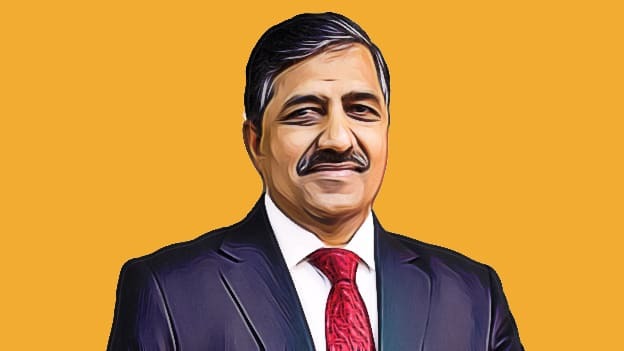 Bhuwan Chandra Tripathi, Chief Managing Director (CMD) is likely to get his tenure extended as the Chairman of state-run GAIL after his second five-year term ends in July this year. According to sources, Oil Minister Dharmendra Pradhan has backed increasing Tripathi’s term until his retirement, which is due in January 2020. The proposal will now go to the Appointments Committee of the Cabinet, or ACC, for approval. Tripathi has been the CMD of GAIL since August 2009, before which he held the position of Director (Marketing) for about two years. According to the previous experiences, it is rare for the Chief of a state-run firm to have such long stints that straddle governments led by different parties. Tripathi has an extensive 30 years of experience in the domain of project planning, management & execution, operations & maintenance and marketing. He has served as the Chairman of Brahmaputra Cracker and Polymer Limited and GAIL Gas Limited. The additional responsibilities that he was entrusted with in the past include Additional Director of Petronet LNG Limited, Non-Executive Director at Petronet LNG Ltd., Director of Indraprastha Gas Limited. Tripathi has graduated in Mechanical Engineering from Motilal Nehru National Institute Of Technology (MNNIT or NIT Allahabad) in 1982.